For the final post of April 2018, I am briefly returning to the Student Sustainability Video Festival series, which I post when I'm busy traveling or grading papers. I left off at the series at Episode 75: Hurricane Andrew so today's entry is Episode 76. The final video my students presented this semester was Seeker/DNews asking Why Do We Waste $1 Trillion Of Food A Year? "Ugly" and deformed food often gets left in fields to rot. 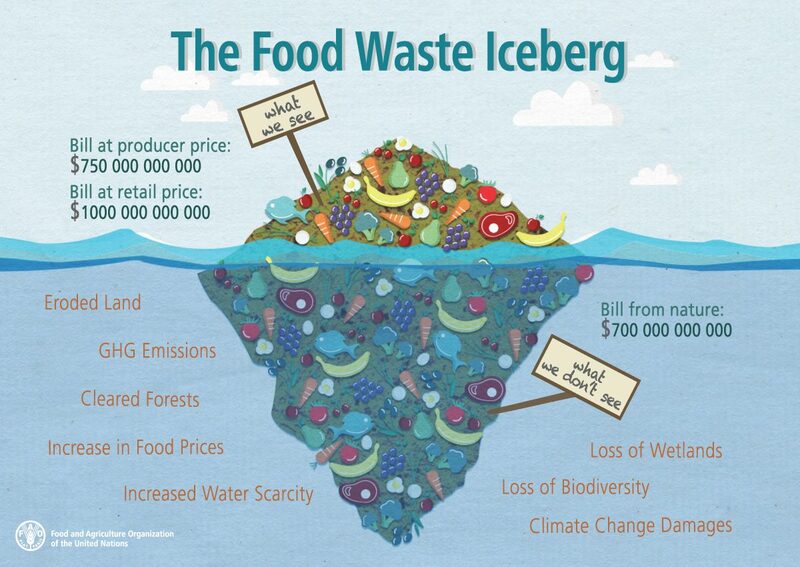 How can we help reduce this food waste? If this really were purely a Student Sustainability Video Festival entry, I'd stop here. Instead, I'm tying this entry to Vox on going green by reducing waste for Earth Day 2018 by posting another video from that same Vox series: Food waste is the world's dumbest problem. Eat your peas! It’s the easiest way to fight climate change. That's it for this series for now, as I've finished grading final exams and have posted the grades by now. The series should return in August or September. That's also it for April 2018. Stay tuned for another drum corps May Day entry to start the new month.